Donating is like exercising. You don’t get the benefits if someone else does it for you. When you donate on behalf of your kids, they lose out on the ownership, pride, and joy that comes from donating themselves. Even if it’s their hard earned dollars, there’s something about not being able to complete the final transaction that diminishes the charitable buzz. As more donation opportunities move online, more kids are missing out on the full end-to-end charitable giving experience. 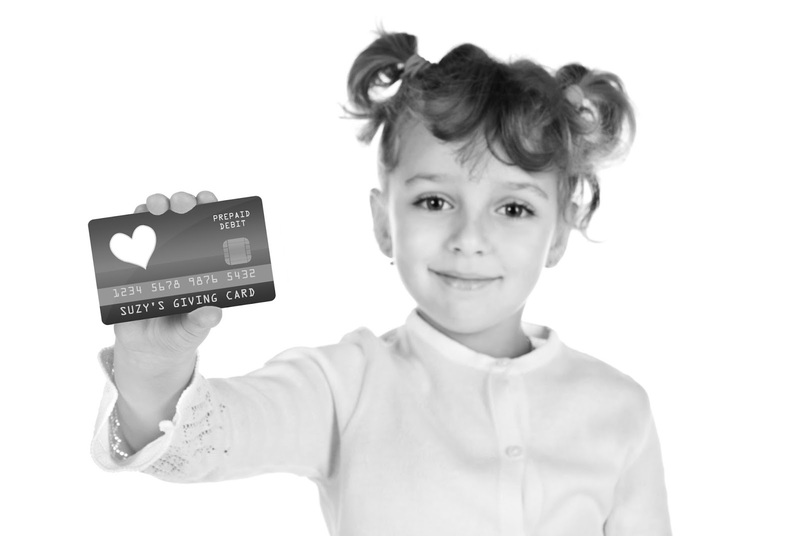 Parents end up having to close the deal with their own credit or debit card online. For best results, let each kid accumulate the charitable funds into a separate sub-account or onto a separate prepaid card. It’s easier to track, avoids accidental spending, and encourages the best practice of money bucketing. Don’t let today’s online world get in the way of your kid closing the charitable deal. Reaping that final benefit might just make giving a habit. Not a lot of kids know the importance or significance of giving to charity. It's all part of bringing up a child with a heart for others rather than focusing on how accumulating finances for yourself is the way to go in life. It'd be good if there were more initiatives to help the young ones appreciate the good that they have by sharing and giving to others who are more needy!